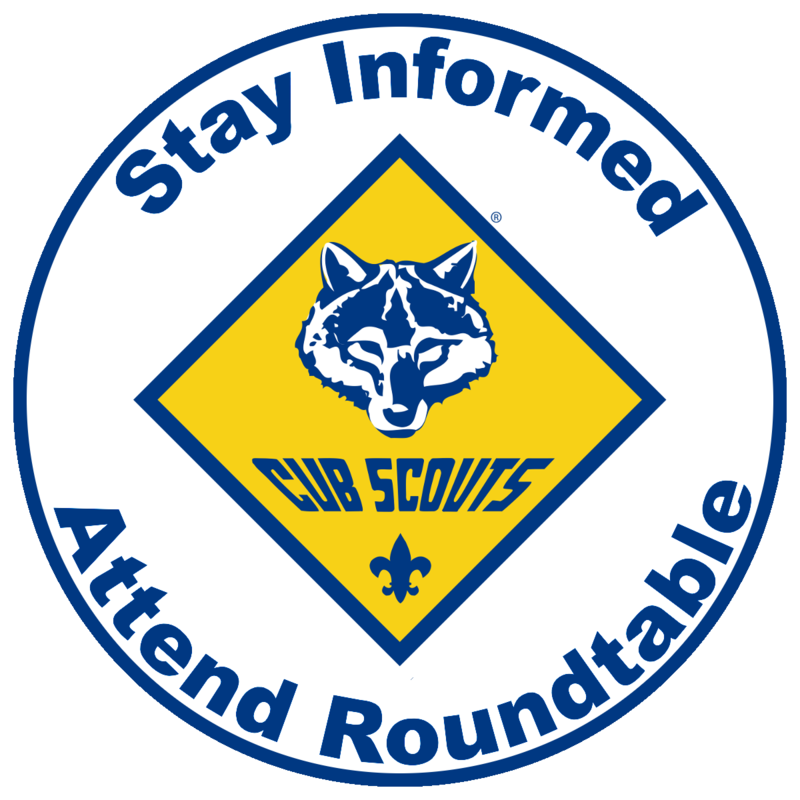 We are building a network for people who want to help boys transition over to community Packs and Troops, please contact John.Peterson@Scouting.org for more information. Lehi Stakes; Cedar Hollow, Lehi East, Lehi North, Lehi West, Pheasant Pt. and Traverse Mtn. 650 East 3200 North in Lehi, Utah at 7:00pm. On-line Tour Plan Forms are no longer needed, filling out Tour Plans has been discontinued.